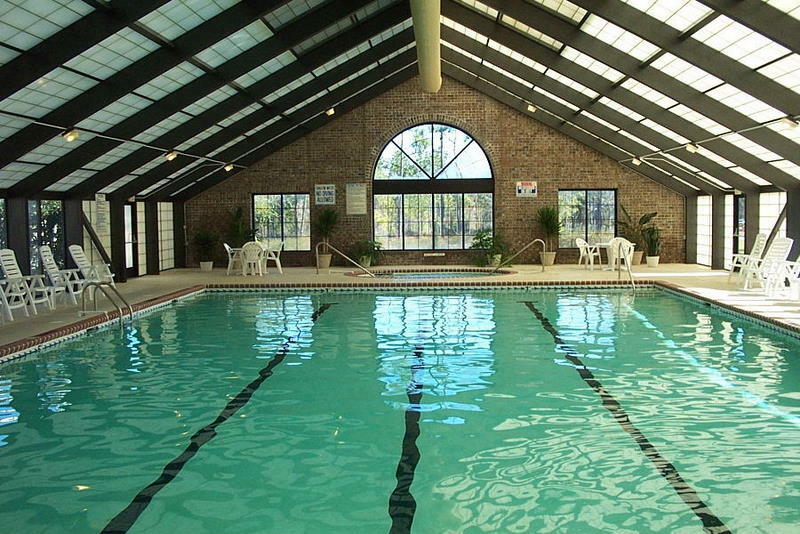 Just in case it is too cold to swim in the outdoor pools, we have a very nice indoor pool and three fitness centers. 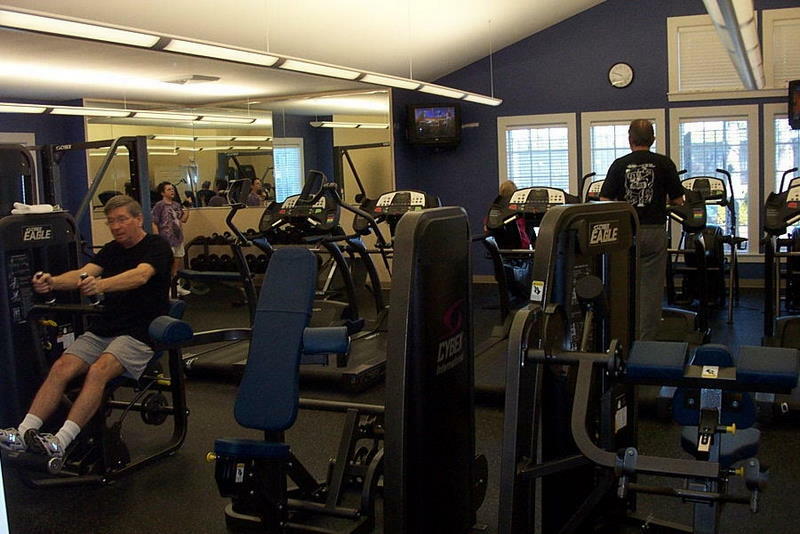 That’s how we keep in shape. But it is 65 degrees and sunny outside today as well. Golf, play tennis or fish in beautiful weather, as well.